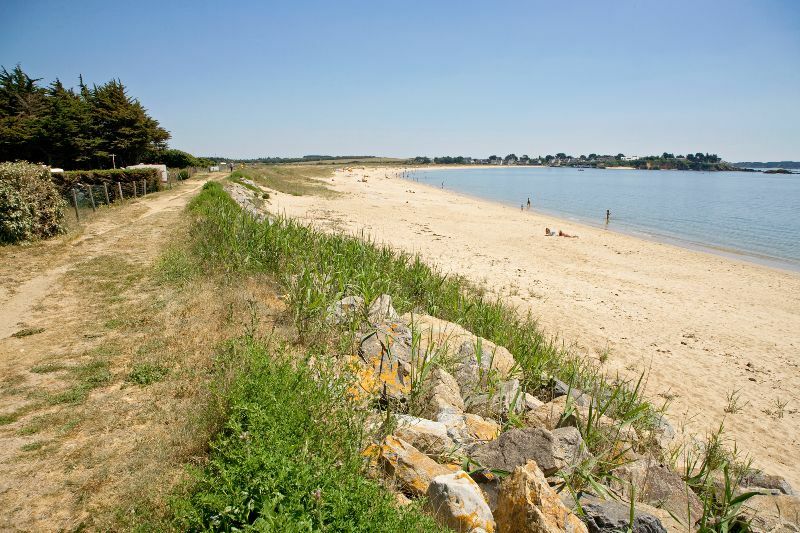 When you stay at the Relais de l' Océan campsite, you face the Atlantic. 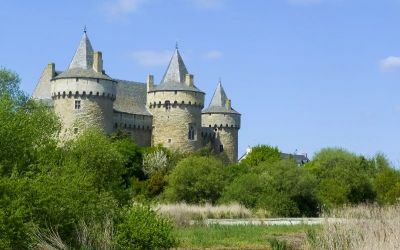 Further offshore are the islands of Houat, Hoëdic and the famous Belle-Ile. 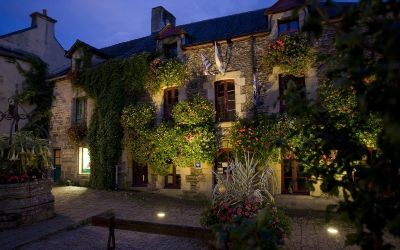 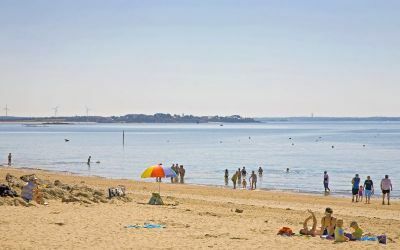 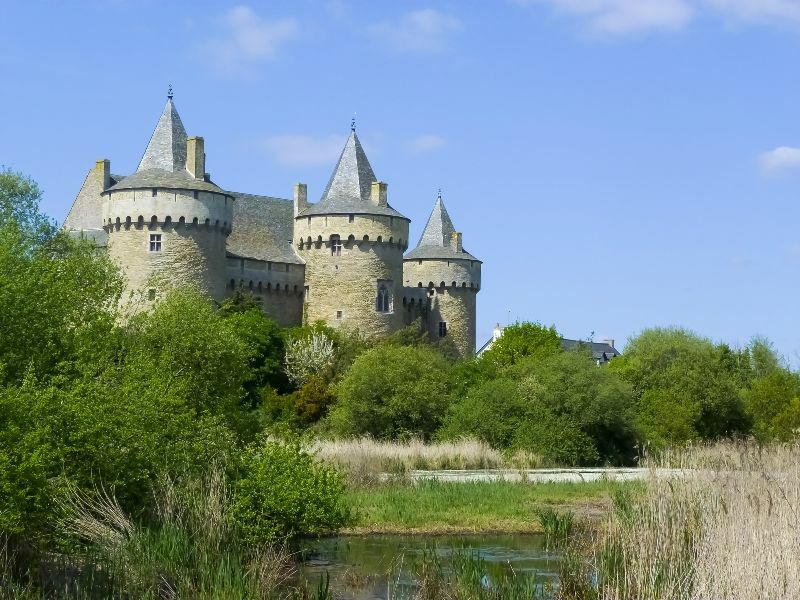 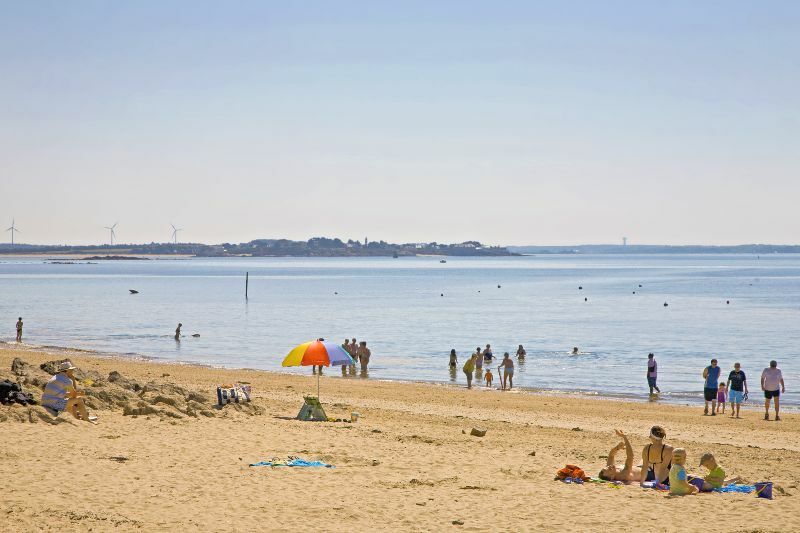 You are also a few minutes drive from the Gulf of Morbihan, which has some of the most beautiful shores in Europe. 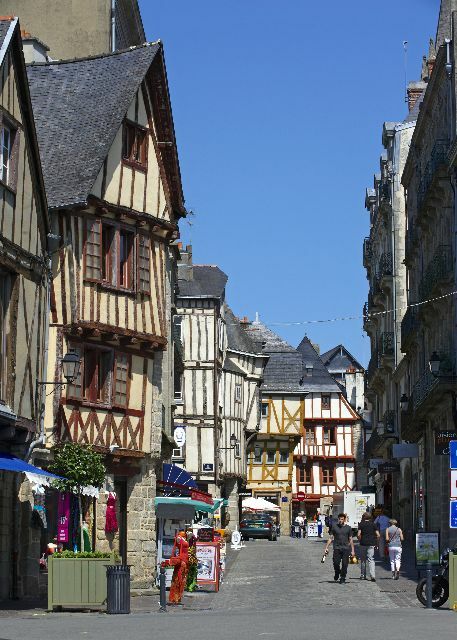 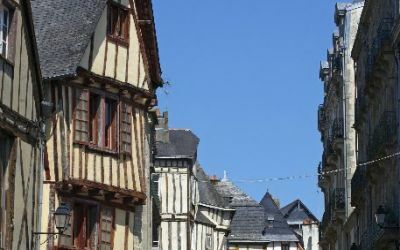 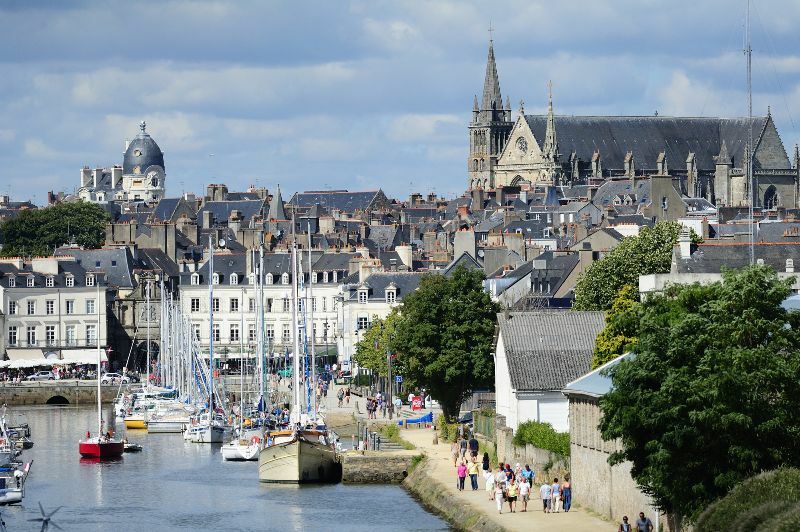 The big city of Vannes is 27km from the campsite and is an idea of choice to discover and visit on a beautiful sunny day. 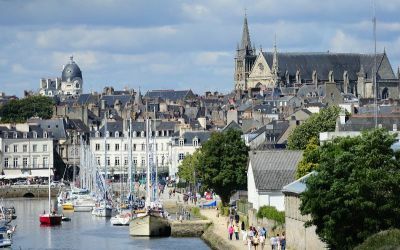 Nantes, 90km from the Relais de l' Océan is also an important point of interest and has an international airport for frequent travellers.